Madelynne Myers, 22, wears the tiara with pride as she makes her way through the small towns of the state, but don’t underestimate this Miss Kentucky USA. Where the runway ends, a future in medicine and public service begins. In May, Madelynne graduated from Vanderbilt University with a degree in molecular and cellular biology and minors in chemistry and Spanish. Once her year as Miss Kentucky is complete, she plans to begin medical school and pursue a career in pediatric trauma surgery. was more interested in books and sports. “In high school, I spent more time in the library than in public,” she says. At first, Madelynne thought pageantry was just about being pretty and was surprised to learn that most of the contestants held high-level degrees. One woman was a lawyer; another winning contestant was a nuclear physicist. 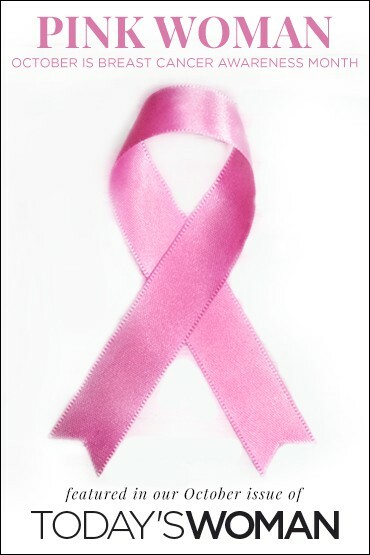 There were several nurses, and all of the contestants were interested in community service and philanthropy. 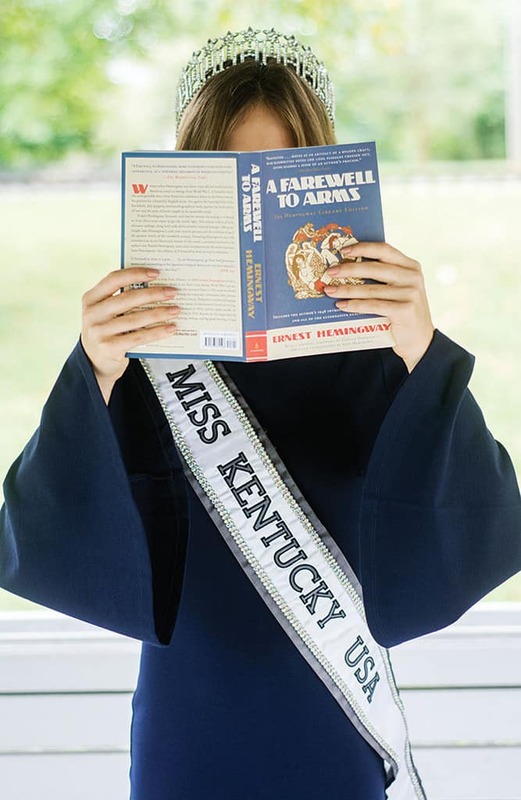 What is Miss Kentucky Reading, Watching, and Listening to? Turns out even Miss Kentucky has been bitten by the Game of Thrones bug.